For many with a disability, music technology provides them with a voice. Here are some thoughts from people who have been using Skoog in music therapy. ‘This process of discovery has opened up potential benefits for developing self-expression’ – Shane Harvey, an HCPC regisered Senior Music Therapist. 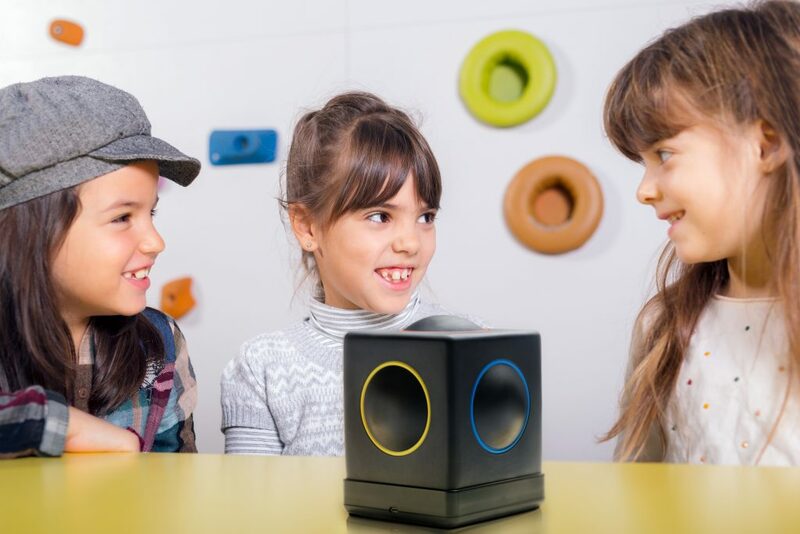 The diverse range of activities you can do with Skoog makes it a perfect tool for music therapy, and the versatility and adaptability of Skoog allows you to create a range of content to suit each individual client. “Skoog offers access to this sound world like no other device I have used before and believe me, I have used a lot!” John Biddulph. Sandy Matheson, a therapist that trialled Skoog, found that it allowed him and his client to enjoy a creative relationship, which is so incredibly important in itself. ‘One of the most interesting aspects of Skoog is the way it encourages people to become involved in the interaction, and this is particularly effective when working with clients with dementia. You can almost see them entering a different form of relaxed awareness. It promotes awareness of their actions and how they can influence their environment, simply by creating sounds of different durations and dynamics’ Val Sprott. 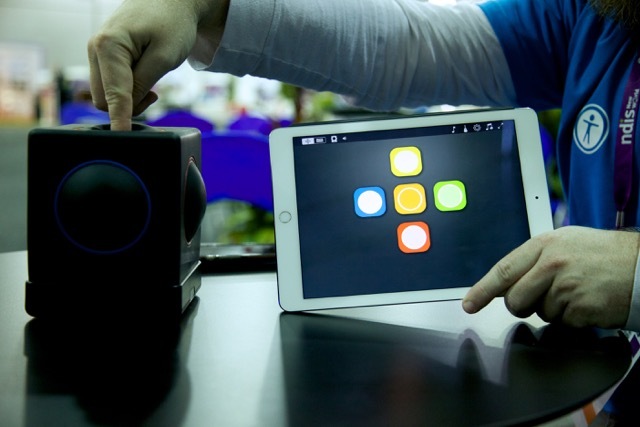 Skoog is a great tool for use in music therapy as it is a truly inclusive instrument. For more ideas on how to get the most from Skoog, check out our support pages.